Rumors of email’s impending doom are grossly exaggerated. Regardless of how many claims are made that email will soon die out and be replaced by other platforms, the reality is that our inboxes still get flooded with emails every day. New social media platforms pop up like LinkedIn to Facebook and Twitter, but McKinsey & Company even found that email is almost 40% more efficient than these alternative social platforms. In 2016, Forbes reported that the average person checks their email 15 times per day. Email is still going strong, and with the average person checking their email so frequently throughout the day, it means that email marketing is a fantastic marketing strategy. 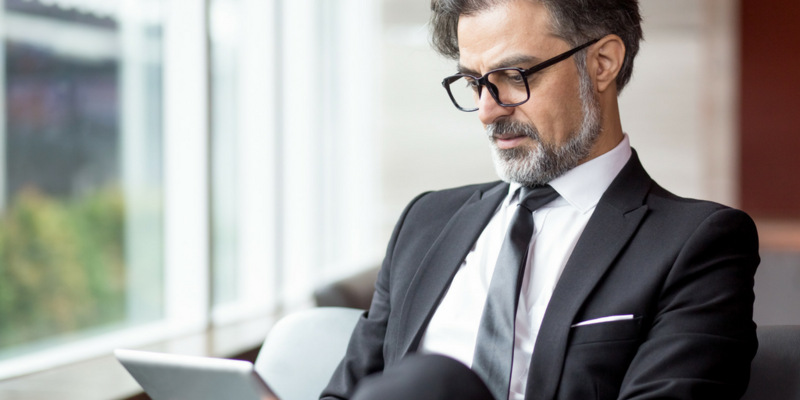 However, statistics also show that an office worker receives an average of 121 emails per day and this is a challenge for B2B marketers looking to increase email conversion rates of their campaigns. The question then is how B2B companies can utilise email marketing as a way to increase conversion rates if those on their email list receive almost 1,000 emails any given week? Won’t their marketing emails merely get buried? Is there a way to make emails stand out, so recipients click them immediately? The answer is yes, and the secret is segmentation. "If you’re unfamiliar with email list segmentation, it’s a strategy that allows you to split up your email list into different categories of recipients based on specific characteristics and cater to each category specifically." 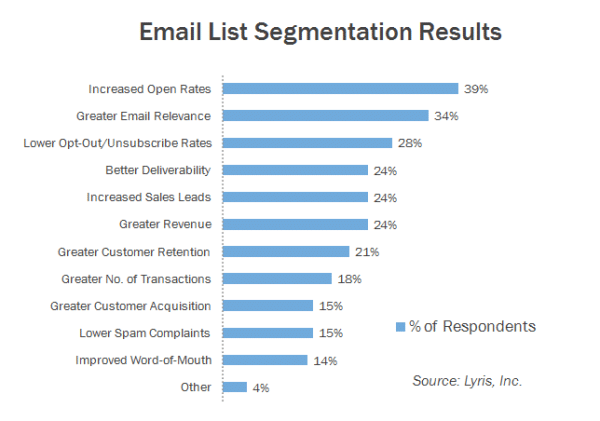 Segmentation has been referred to as one of the most overlooked email marketing strategies. But why? When the goal is to increase B2B email conversion rates, isn’t a personal approach best? If you’re unfamiliar with email list segmentation, it’s a strategy that allows you to split up your email list into different categories of recipients based on specific characteristics and cater to each group specifically. The idea is that you have several different B2B buyer personas and they won’t all respond best to the same approach. By segmenting your email list and crafting emails that target specific groups, more recipients will open the email, feel a personal connection and convert. "Many B2B companies tend to be problem-focused rather than solution-focused"
However, when people ask how do I increase email conversion rates, many B2B companies tend to be problem-focused rather than solution-focused. The solution is segmentation, but the problem is how to improve email conversion rates. So instead of asking the best ways to segment their email lists, B2B businesses bombard marketing experts with questions like, Which email templates should we use? On what should our emails focus? How often should we send emails? While the answers to these questions are essential, they don’t make as big of an impact on your conversion rates as segmentation. The reality is that if you’re not segmenting and better targeting your email list, then you’re missing opportunities. But how exactly do you go about segmenting your email list and how does this segmentation increase conversion rates? What tools are you using to help you segment your email subscribers? If the average office worker receives 121 emails in their inbox daily, how many of those do you think are personal? Probably very few. Most likely, the majority of the emails feature generic headlines that try to reel recipients in with promises of free webinars or merchandise or threats of a missed opportunity if the email isn’t opened. Most recipients send these emails straight to their trash folder which present the challenge to increase email conversion. There’s nothing special or personal about those emails. And when you receive so many emails every day, anything that isn’t unique or different is ignored. However, segmented emails have the power to make recipients feel valued. With segmentation, companies can casually gain a response from subscribers. For example, maybe you decide to segment your emails based on customers that frequently visit your website but always leave before purchasing any of the items in their cart. 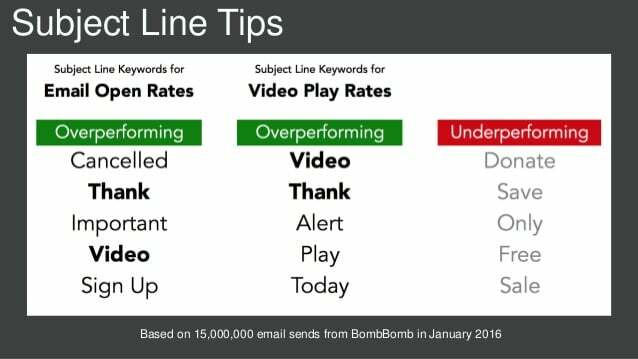 You can make the subject line of your email specific to this phenomenon, and when recipients see it in their inbox, they’ll feel noticed. Maybe they always leave with a full cart because they can’t find what they are looking for, but then they receive an email from you showing them how to improve their searches or request specific products. The recipients will be able to tell that you pay attention to how they interact with your website and will feel both noticed and valued. When email recipients feel as though a company puts extra effort into making them feel comfortable, they’re more likely to convert from recipient to customer. There are so many different ways that you can segment your email list. You can segment by geographic location, purchase history, type of purchase and even website activity. Let’s say that your business is based in London, which is an absolutely massive city. What if you chose to segment your email list by geographical location so that a different, town or city-specific message went out to each segmented group? Now imagine you’re one of the individuals on your email list. If you lived in Liverpool and were used to getting automated, generalized emails from companies all over the UK, wouldn’t you take a second look if an email from one of those large companies popped into your inbox talking about the specific location that you live and work? It would definitely catch your eye, which would lead to you opening that email. The simple act of an opened email is increased engagement in and of itself, but if the content within the email was particularly relatable for the recipient, they may even take that engagement further by visiting your website and converting to a customer. Psychology holds the secrets to converting users to paying customers; it prioritizes learning how a customer thinks, feels and reason when confronted with brands and products. Consumer psychology also studies how a consumer’s cultural, social, political and familiar environments factor into their purchasing decisions. When you segment your email lists, you can choose to do so based on a variety of factors. However, when you have finished segmenting your list and can analyze your user's actions, you get some insight into how they think. This insight into user psychology can help you convert users to customers because you have a deeper understanding of what makes them tick and why. When you send personalised content to your subscriber list, the recipients feel as though the company notices them specifically. This can lead to the formation of a strong, trust-based bond between you and your customer because the recipient knows that the company puts extra effort into providing content, services and products that are useful to them. When a company overwhelms a recipient’s inbox with generic emails offering deals or services irrelevant to the recipient. However, when companies use segmentation and send personalised content to recipients, the recipients can trust that the company cares about them. If they are always sent interesting and relevant content, recipients are more likely to reach out to the company and engage, the result will also mean an increase email conversion. Most B2B businesses have multiple buyer personas. It can be beneficial to have a diverse demographic, but if you aren’t sure how to cater to every individual in your audience, then your conversion rates will drop. There is research required before a business can segment their email list. Oftentimes, extensive research needs to go in to analyzing customer data and getting a broad picture of who their audience is. This research can lead to the creation of more dynamic buyer personas, meaning that each buyer persona is detailed and there are several to cover everyone in their demographic. 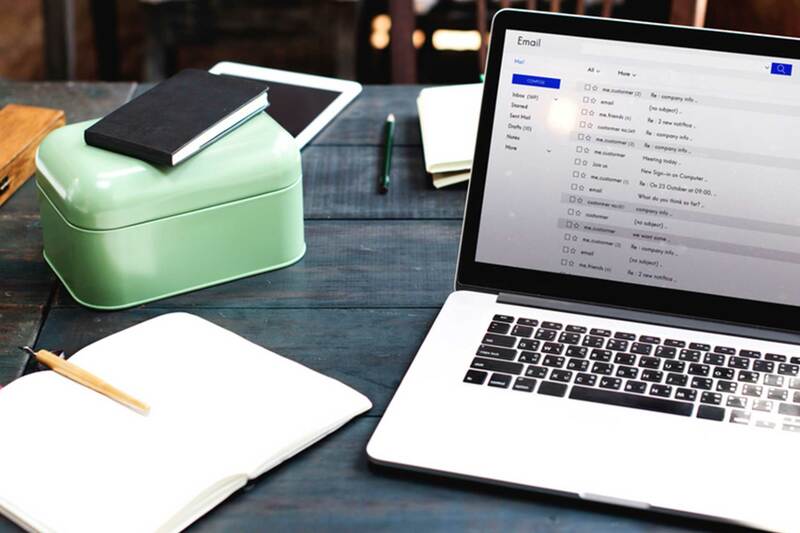 This information can help to increase email conversion rates because, in order to improve marketing campaigns, a business needs to know who they’re working with and what their customers respond to best. If you’re putting significant time, money and resources into your email marketing campaigns, but aren’t seeing the results, then it may be time to try segmentation to improve and increase email conversion. There are countless benefits to email list segmentation, but one of the most useful is its ability to increase conversion rates and engagement with customers. Segmentation enables you to create personalized content for recipients that makes them feel valued. 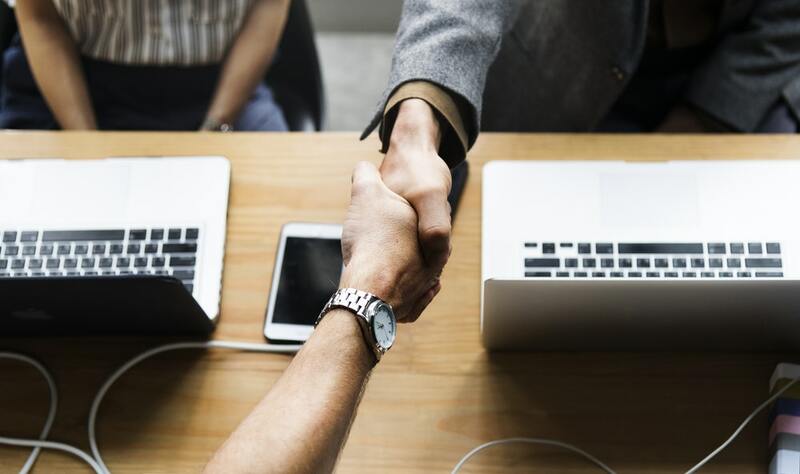 When recipients feel valued, there are higher chances for engagement and the creation of a trust-based relationship between the recipient and your business. Email segmentation also allows businesses to understand consumer psychology and develop dynamic buyer personas; in order to make your email marketing campaigns more successful, you must know who your customer base is and what they respond to. All of these segmentation benefits can help lead to increased conversion rates and a more successful business. Don’t be intimidated if you aren’t familiar with segmentation. Just remember to start small with simple segmentation techniques until you’re more familiar with the concept and can become more advanced using data and reporting. After all, marketing isn’t about perfection, it’s about effectiveness. Segmentation can vastly improve the relationship between your company and your customer base, no matter how simple or complex your segmentation techniques may be. If you’re interested in learning how to segment your B2B email list, stay tuned for future posts, which will delve deep into this topic. 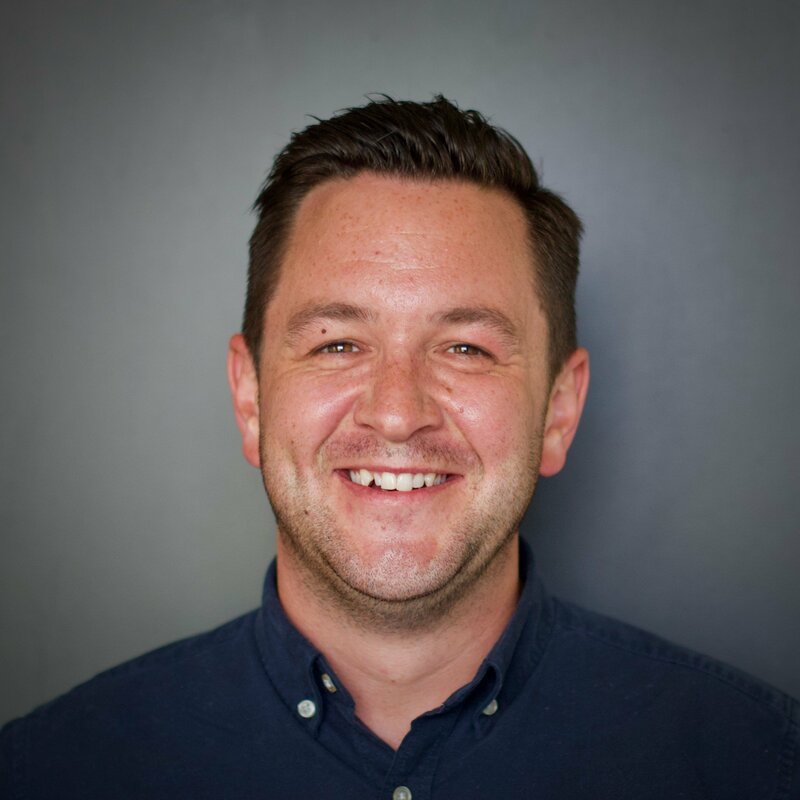 In the meantime I'm keen to hear your views and experiences of email segmentation and increasing your email conversion rates - comments welcome below.